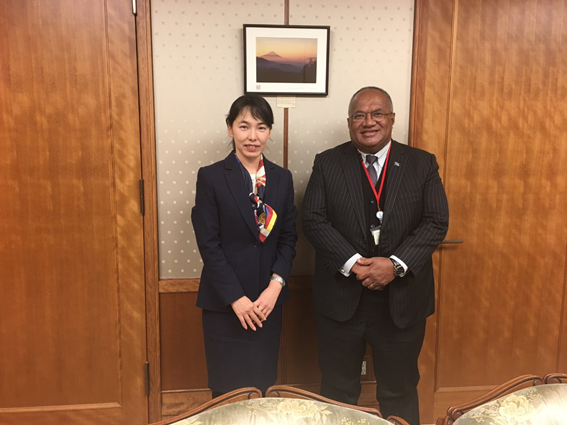 HE Mr Isikeli Mataitoga met with the Director of the International Policy Division (IPD), Ministry of Defense (MOD), Japan, Ms Mitsuko Hayashi on Wednesday, 8th February 2017, at the MoD HQ. 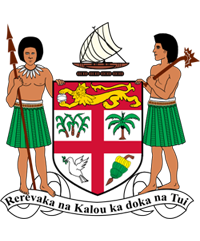 The meeting discussed and looked at ways to diversify defence cooperation between Fiji and Japan. The meeting was attended to by Second Secretary Kelera Savu; and Deputy Director, Capacity Building Assistance Office, IPD, Mr Takashi Komori; Defense Official, Capacity Building Assistance Office, Mr Masaya Mizoguchi; and Defense Official, Ms Mariko Yasui.